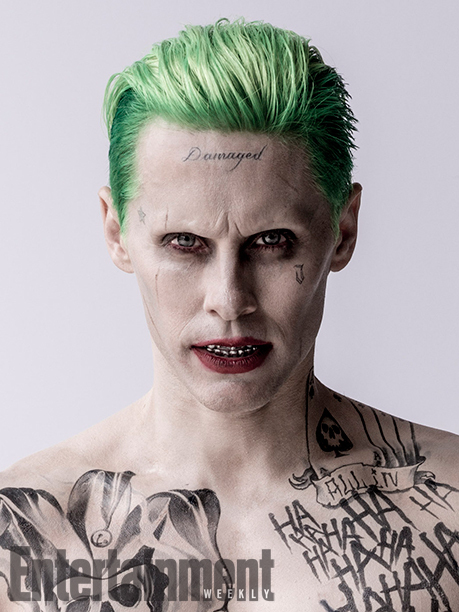 Suicide Squad Character Portraits - The Joker. Jared Leter as The Joker in a character portrait for Suicide Squad (2016) released द्वारा Entertainment Weekly.. Wallpaper and background images in the Suicide Squad club tagged: photo suicide squad movie 2016 portrait jared leto the joker. Who's that handsome devil in the photo?Oh it's me!